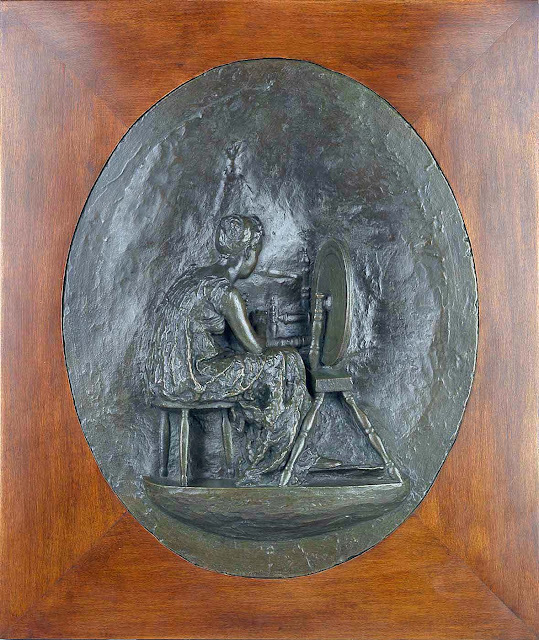 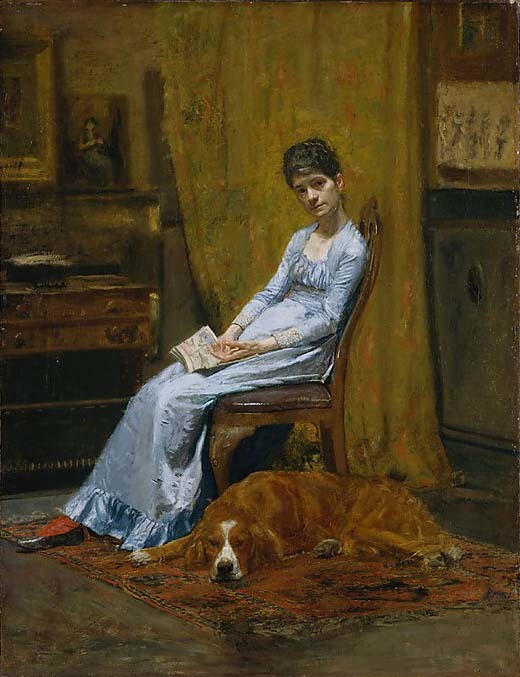 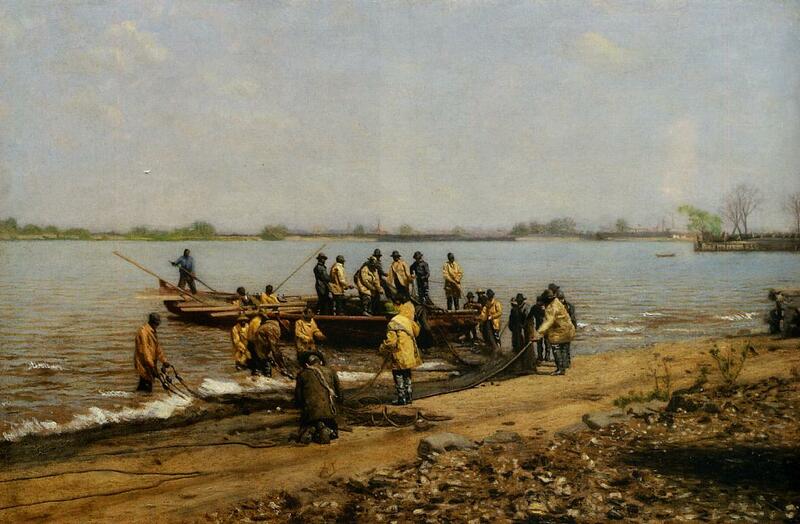 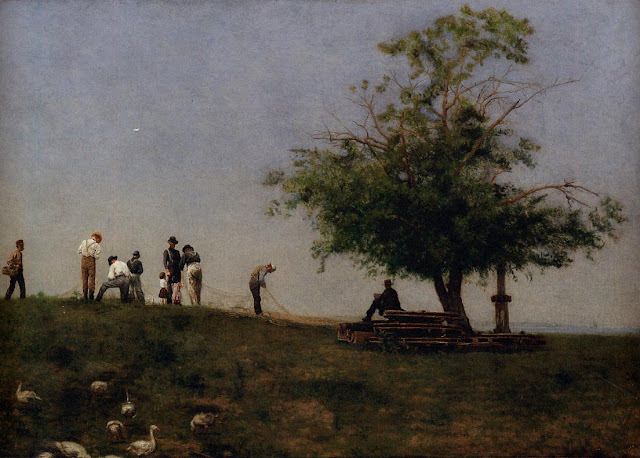 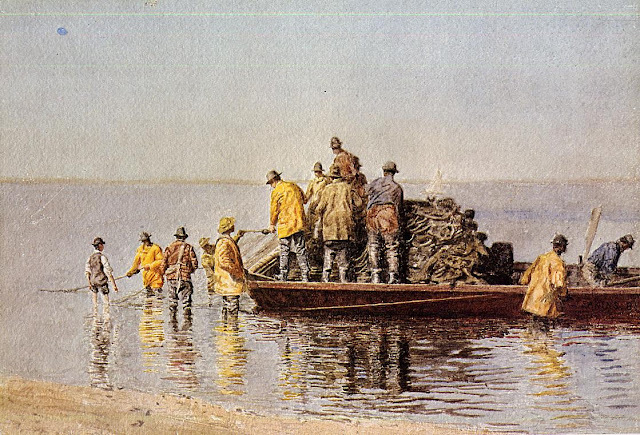 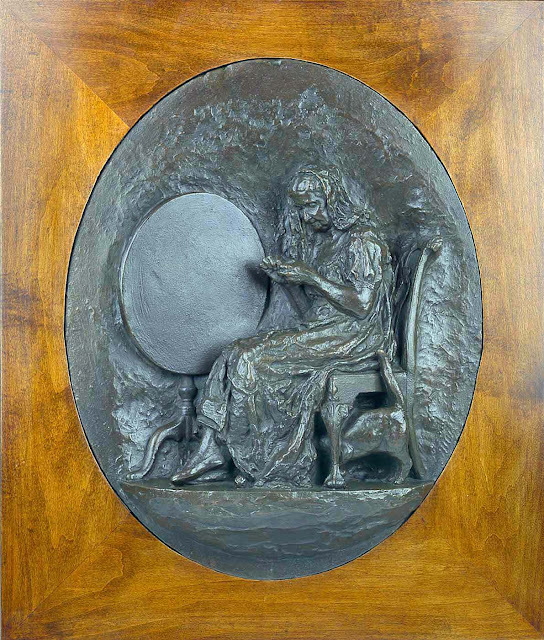 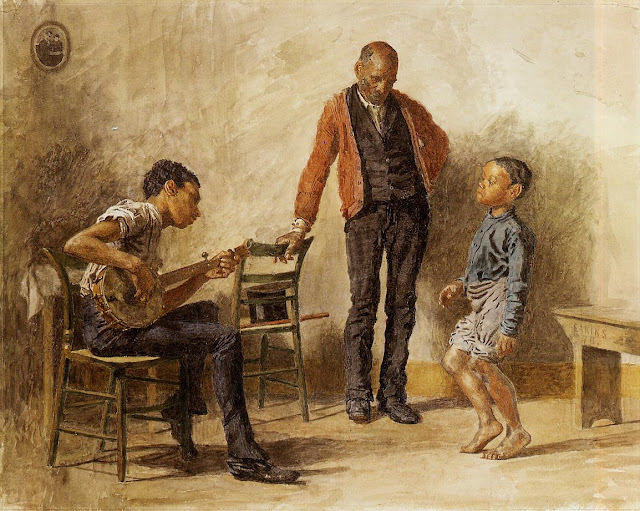 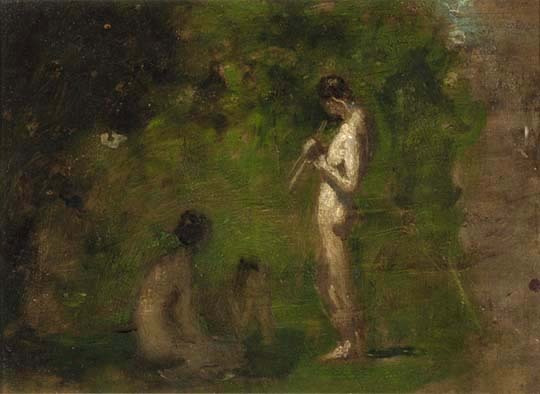 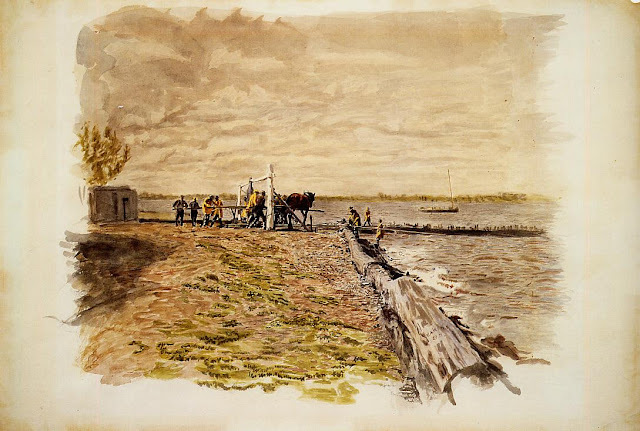 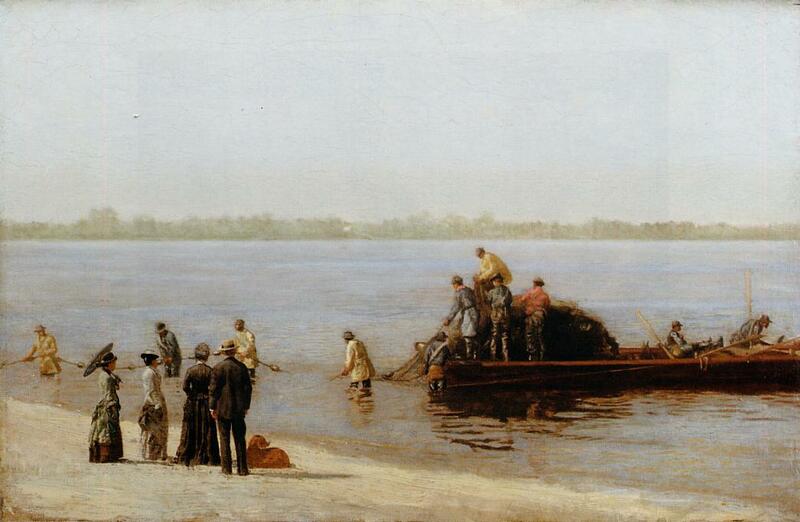 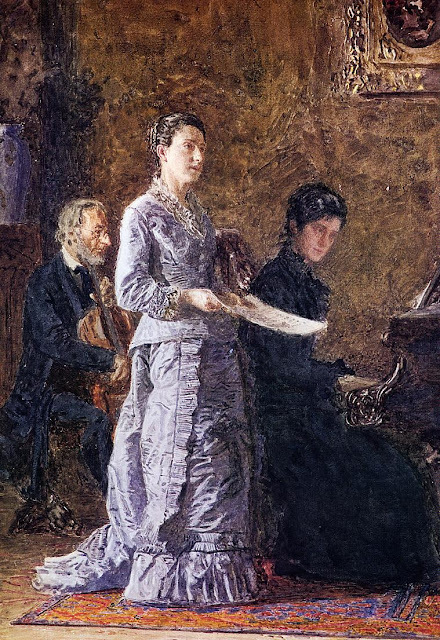 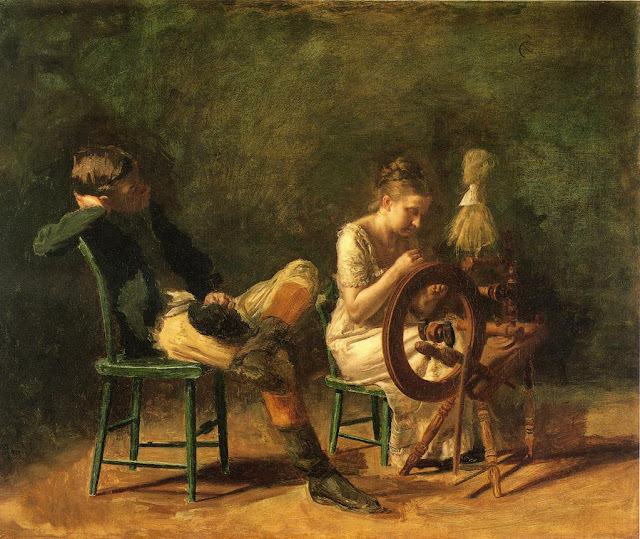 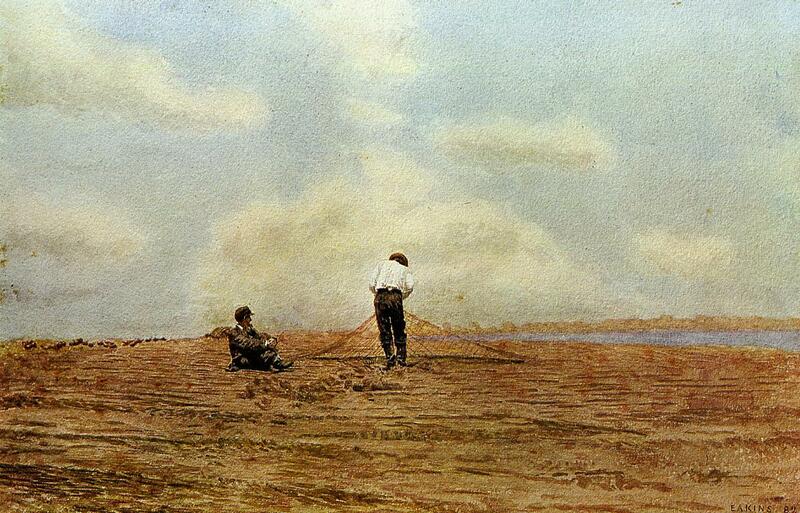 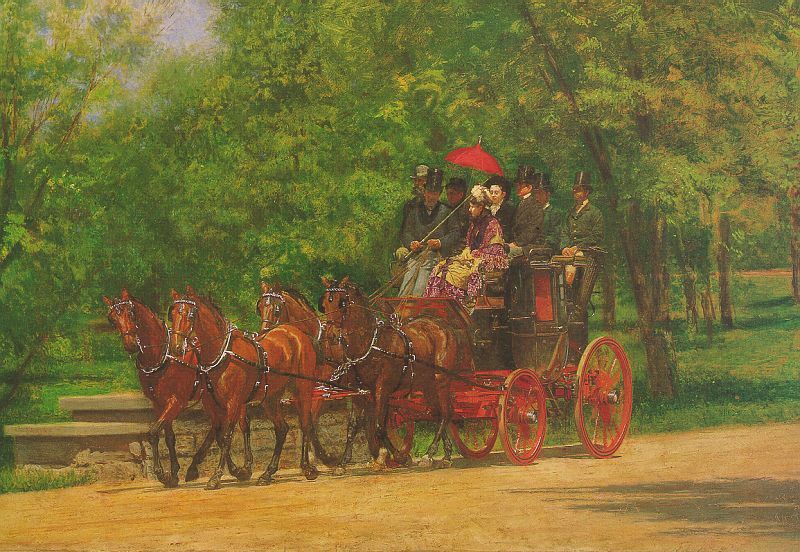 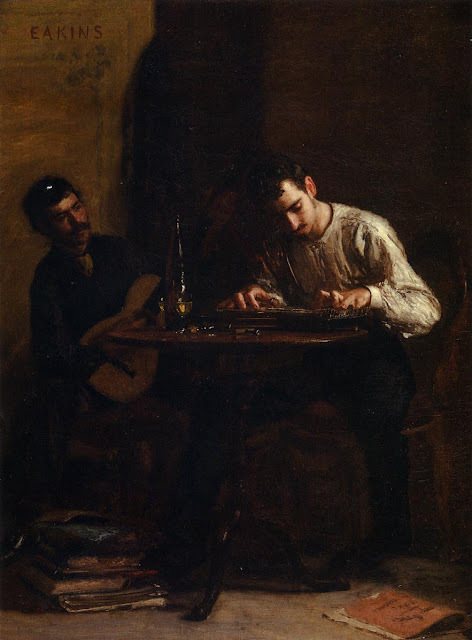 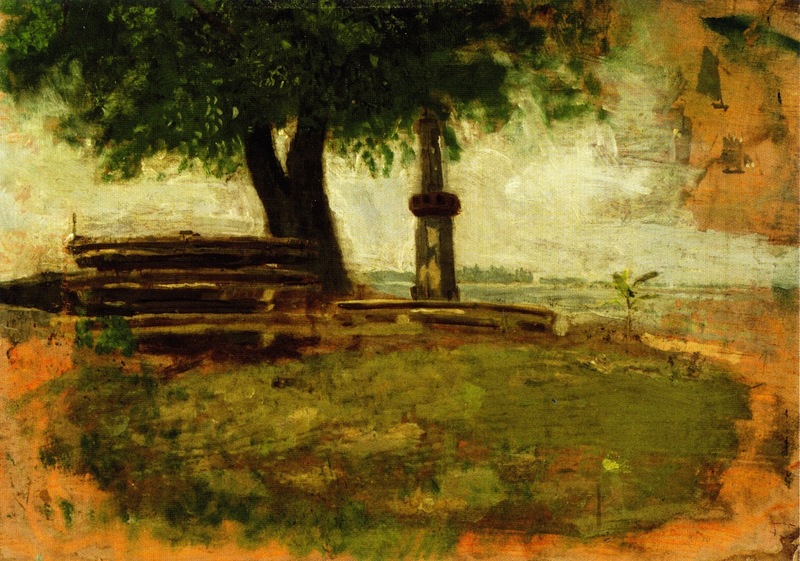 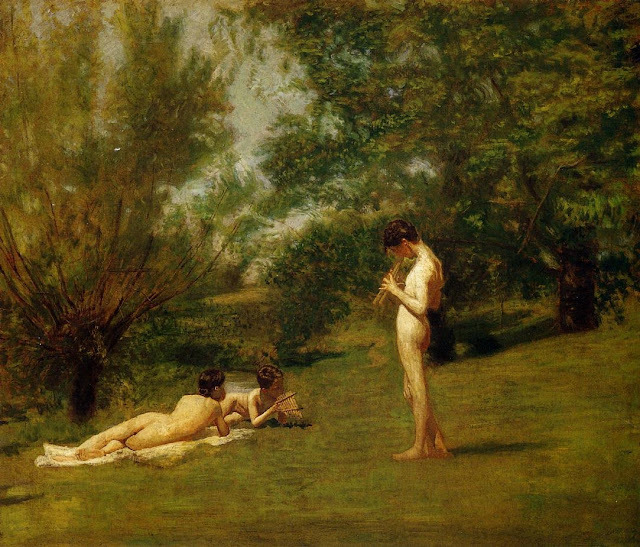 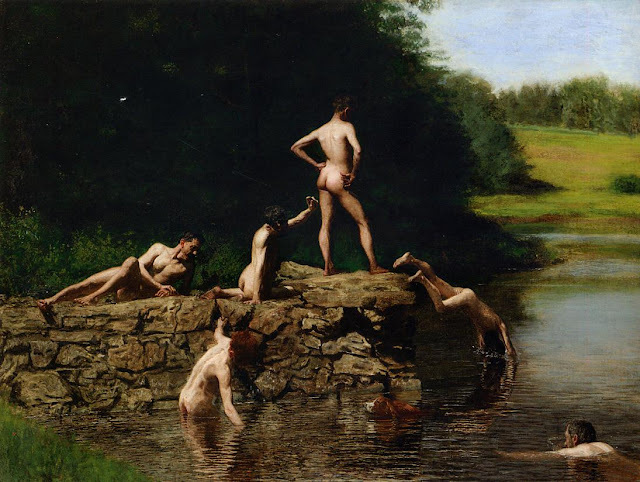 This is part 2 of a 6-part post on the works of American artist Thomas Eakins. 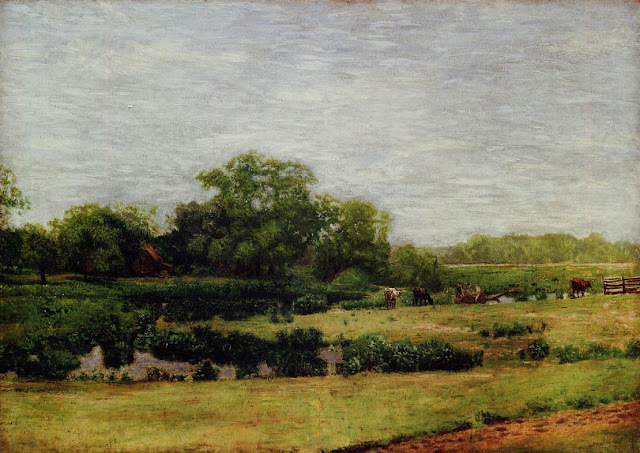 Parts 1 – 4 feature his paintings, parts 5 – 6 his photography. 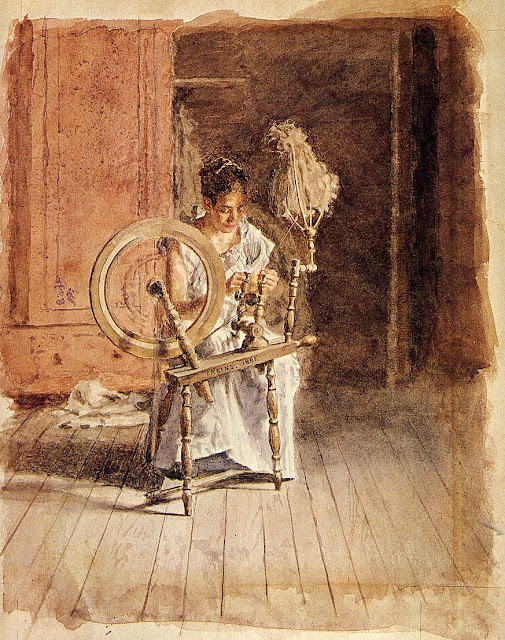 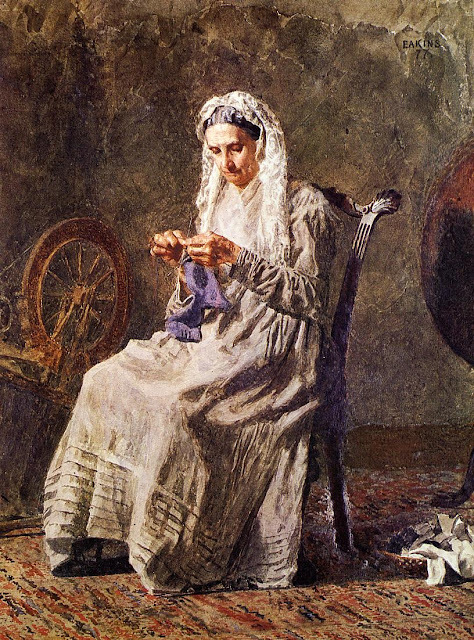 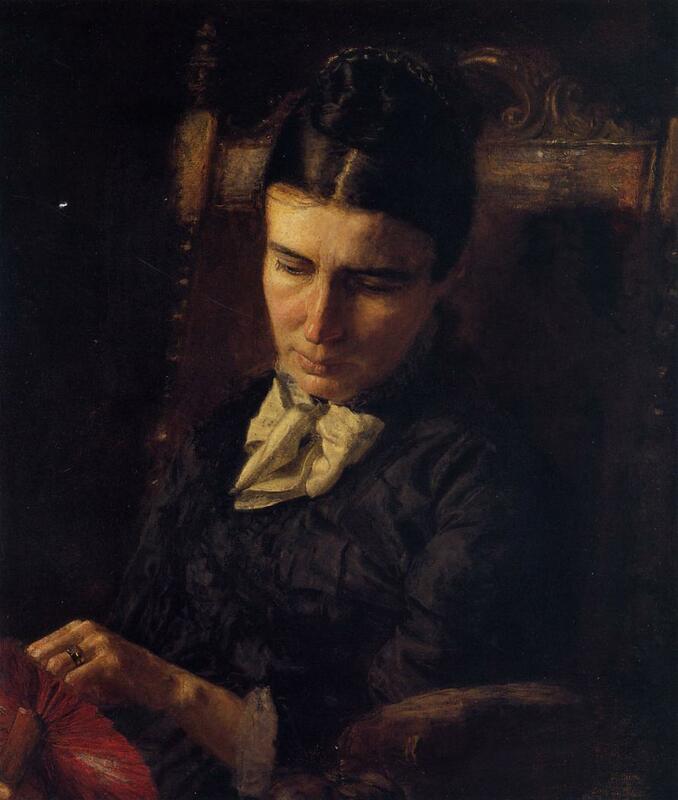 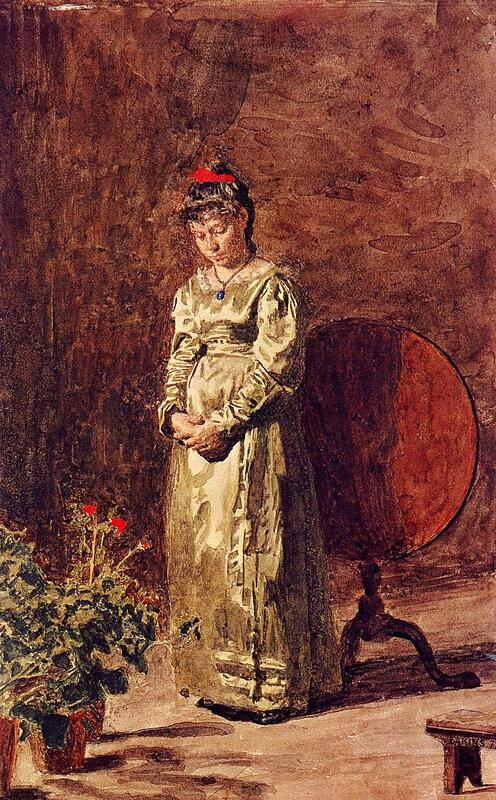 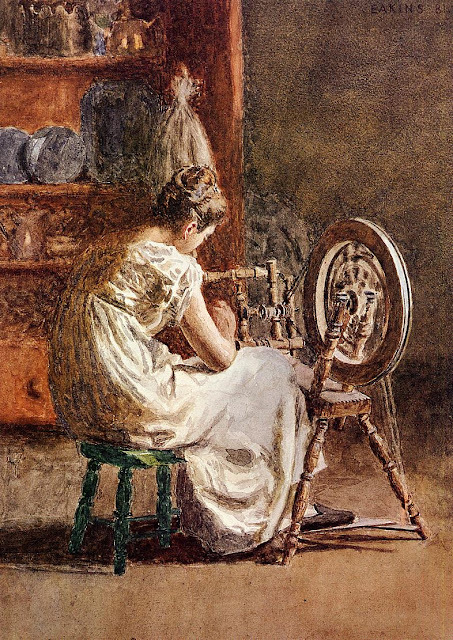 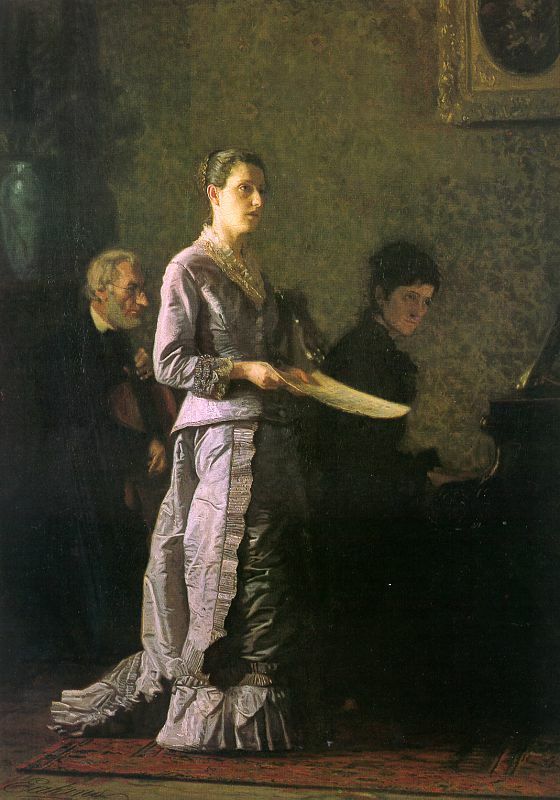 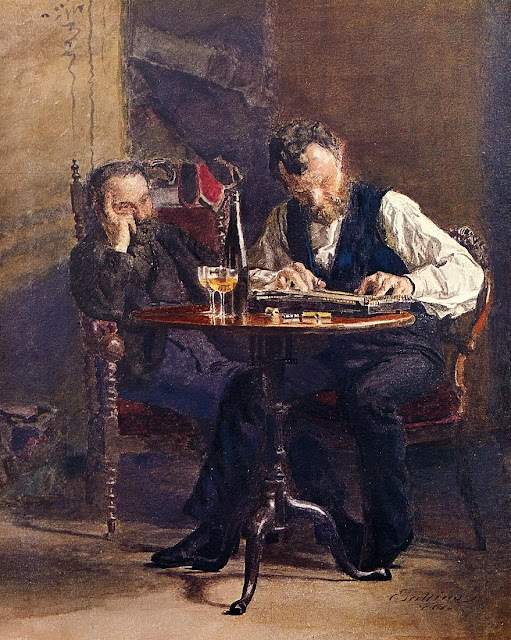 Thomas Eakins (1844-1916) was the most powerful figure painter and portrait painter of his time in America. 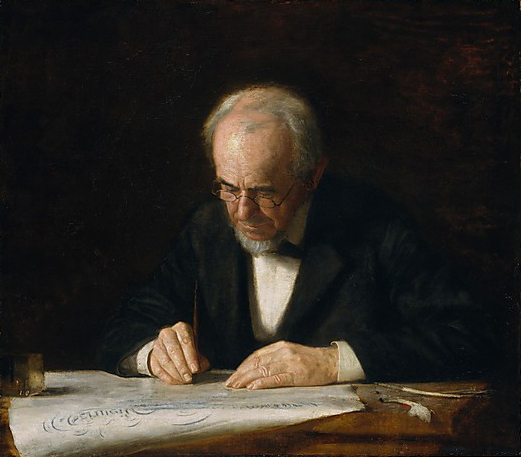 For biographical notes on Eakins, and for earlier works, see part 1. 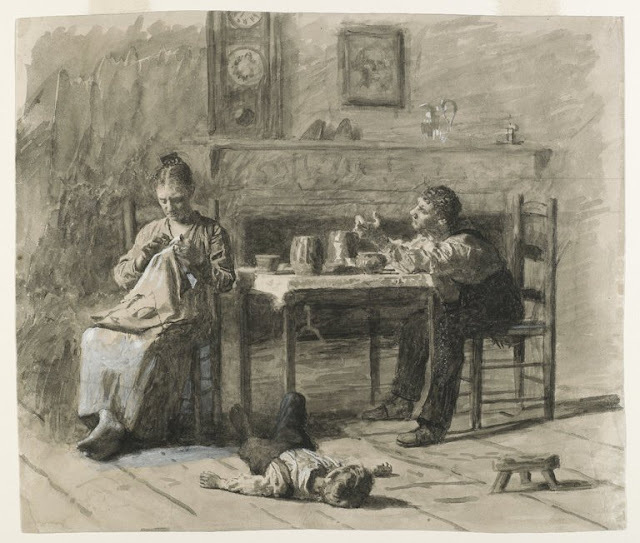 1879 "Thar's Such A Thing As Calls in This World"
illustration for "Mr. Neelus Peeler's Conditions"
The portrait above is of Eakin's father, a calligrapher.